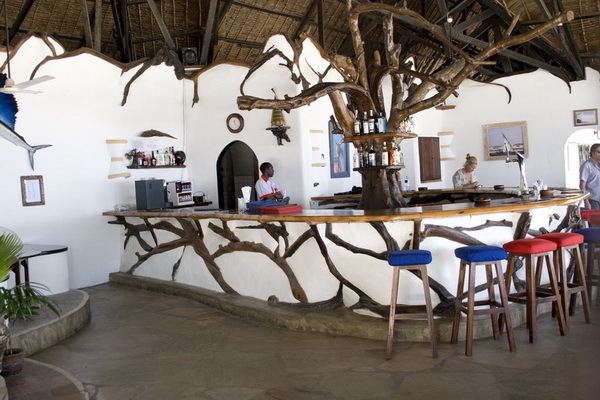 By far the most popular, best value for money resort and the one we are proudly associated with is called the Driftwood Beach Club in Malindi. 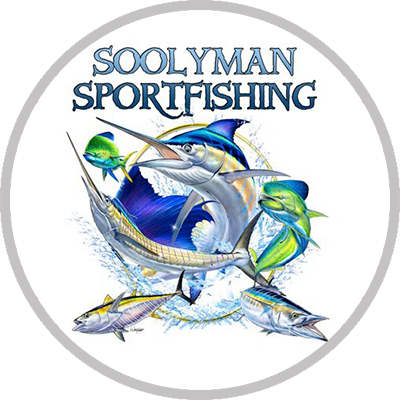 They offer a wide range of packages and special offers to guests as well as a packed breakfast (no charge) to clients who are fishing. 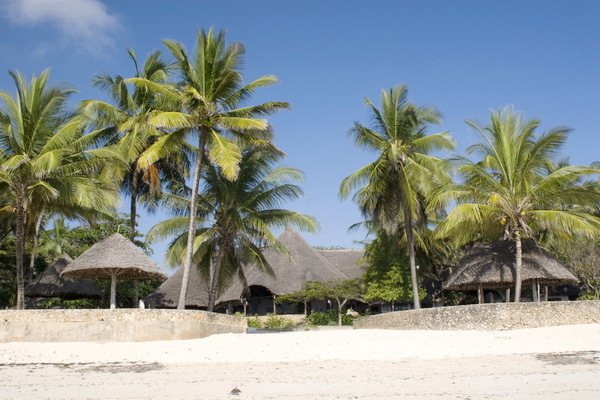 Driftwood Beach Club This resort is right on the beach and 5 mins away from where we keep our boats and it's by far the most popular and active resort in Malindi. 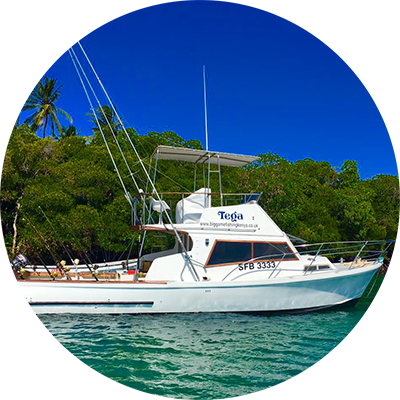 Watamu is around 35 mins drive south of Malindi. 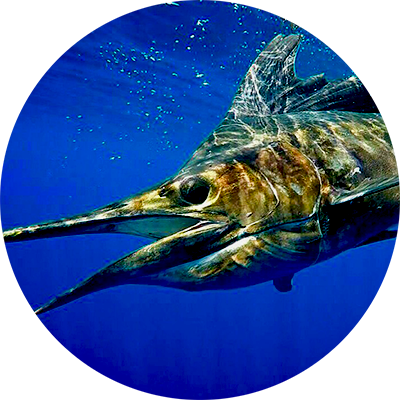 We shift our boats to Watamu bay from December when the wind shifts and the Marlin start to be caught straight out off Watamu. 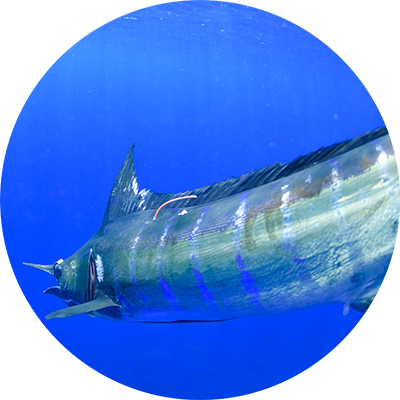 Transportation is easily available and very cheap. 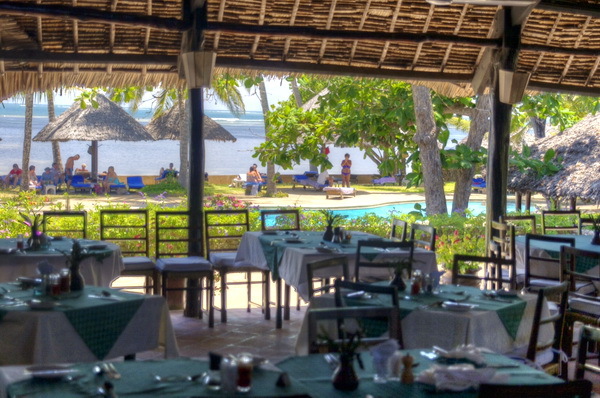 Many restaurants and dining options in Malindi town and Watamu as well as beach bars and night clubs too. 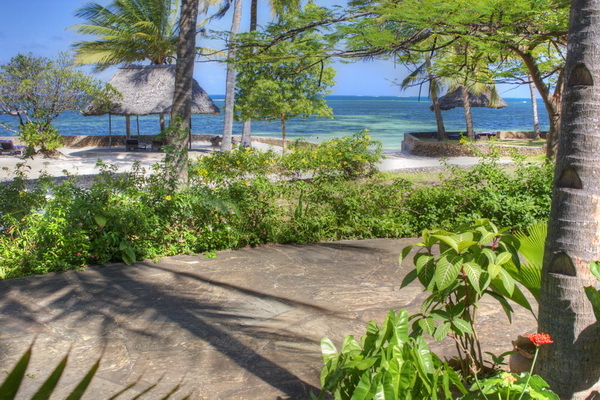 Please contact us for various special offers and unbelievable package deals that we are currently running in conjunction with the Driftwood Beach Resort.